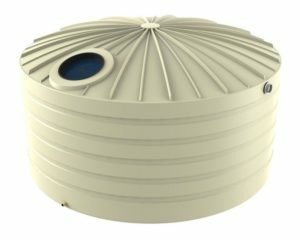 Are you trying to find the perfect water tank for your home and garden but feel that you are a bit limited with space? 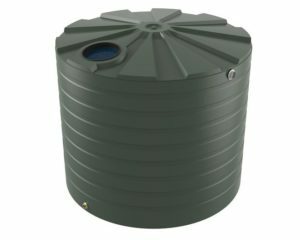 Look no further, our 2,000 litre slimline rainwater tank is perfect for you! 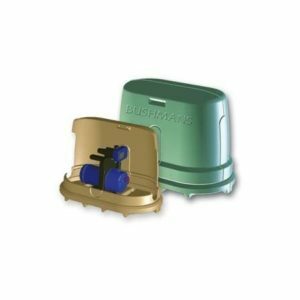 Bushmans have designed this larger slimline tank with suburban home owners in mind. Creating this modern, sleek and slim water tank, Bushmans have reinvented the wheel. 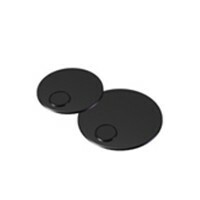 Gone are the days where you could only store water if you had a big area to place your large, round water tank. 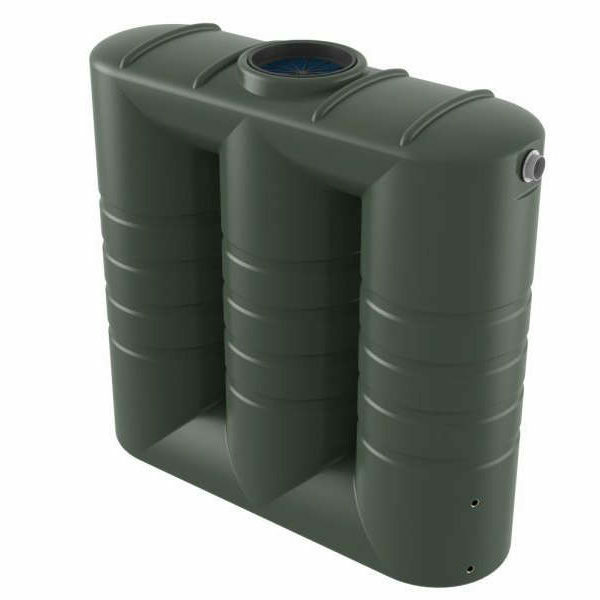 These slimline tanks will fit in narrow places and are made from the toughest SunTough material which has been tested to survive even the harshest Australian climate. This slimline tank will fit perfectly under windows, down the narrow sides of houses or tucked away in the garden. And although they don’t take up much space, they can capture and store up to 2,000 litres of rainwater – which can then be used throughout your home and garden. 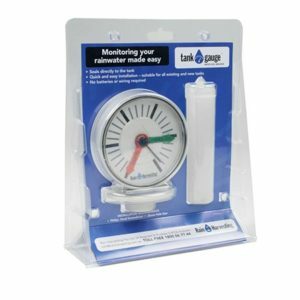 To help find your perfectly sized slimline tank please take a look at our water tank calculator. 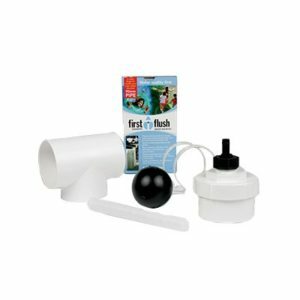 This will allow you to enter your daily water consumption and will then calculate how much water you use. 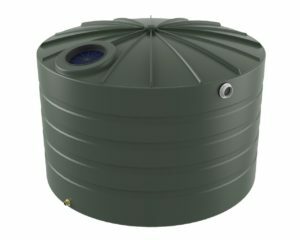 For any assistance in choosing your water tank or to talk to our experts about this 2,000L slimline tank please call 1800 287 462.